More than ever, smart energy and water efficient solutions are available to help reduce your environmental impact. Goodnet uses the leading scientific rating systems and customer reviews to help you find and purchase the best choices. Below are a few examples to get started, but there are thousands of great solutions you can discover. When you buy a product through Goodnet you can use our dashboard to start tracking your purchasing footprint and cost savings, and you&apos;ll join a growing movement of environmentally conscious purchasers and suppliers. Compared to traditional incandescents, LED light bulbs can reduce your energy use by as much as 80%. 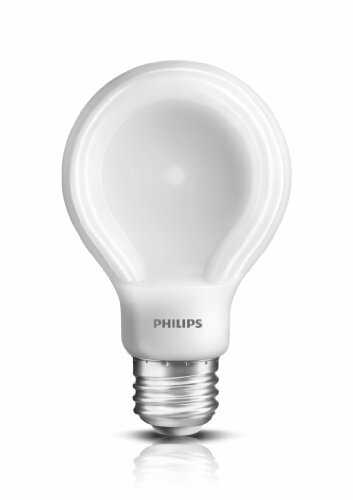 For example, over it’s lifespan, this Philips LED light bulb saves $153 in energy costs, reduces your CO2 footprint by 1,881 lbs, and pays for itself in about 1 year. 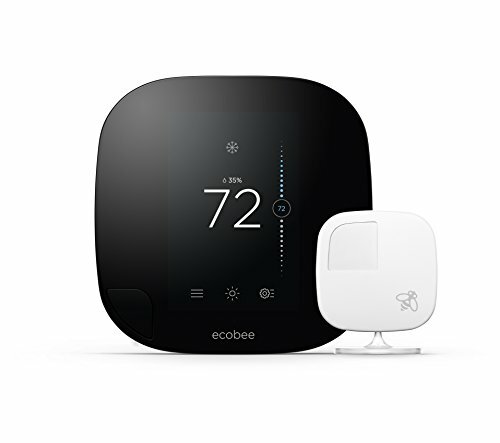 Smart thermostats, like this ecobee WiFi Thermostat, can be a great way to reduce your footprint. One ecobee study found their customers in the US saved an average of 23% on their heating and cooling costs. Home automation is another way to improve your heating and energy management. 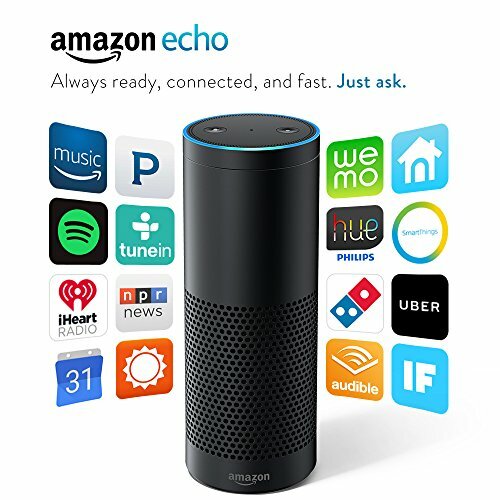 Amazon Echo works with smart home devices such as lights, switches, thermostats, and more from WeMo, Philips Hue, SmartThings, Insteon, Nest, ecobee, Wink, and more. 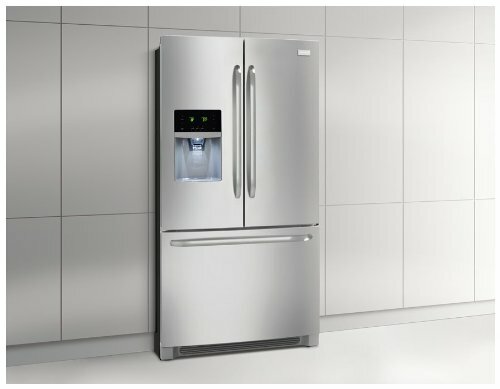 Energy Star certified refrigerators use less energy than a 60-watt bulb. 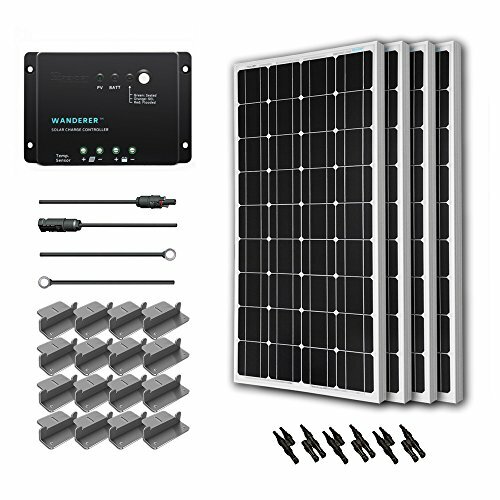 Solar Panel Kits can be a great way to source renewable energy without the commitment of a full solar panel installation or for mobile use. 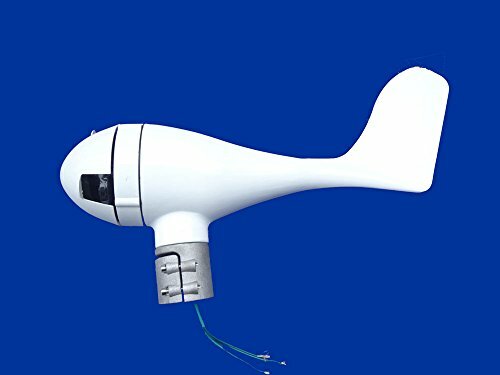 Wind turbines can be easy to install and add to the renewable energy capacity of a home or office. 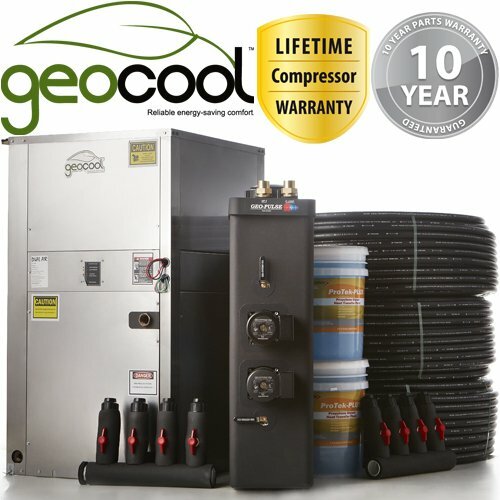 Geothermal units like this GeoCool 3 Ton Geothermal Heat Pump can provide up to 70% savings on heating and cooling. Skylights are easy to install and offer an inexpensive way to bring natural light indoors. 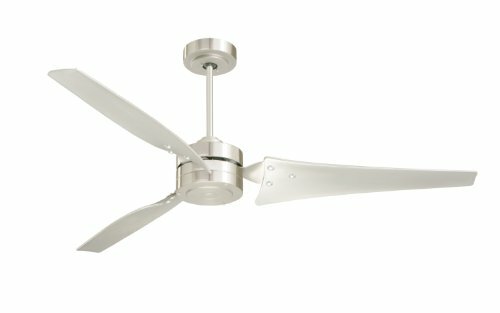 Energy Star rated fans can help save energy and heating costs in hot and cold climates. 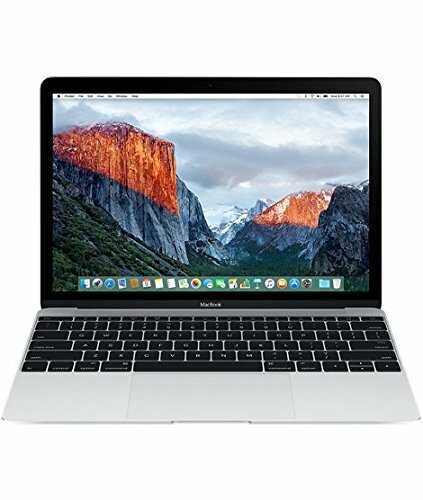 Energy Star and EPEAT Rated Electronics are some of the most energy efficient electronics on the market. 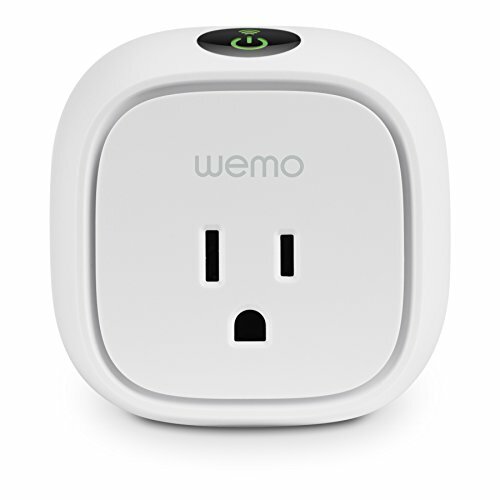 Smart Outlets and timers like this Belkin Conserve Outlet can conserve energy by automatically shutting off devices. 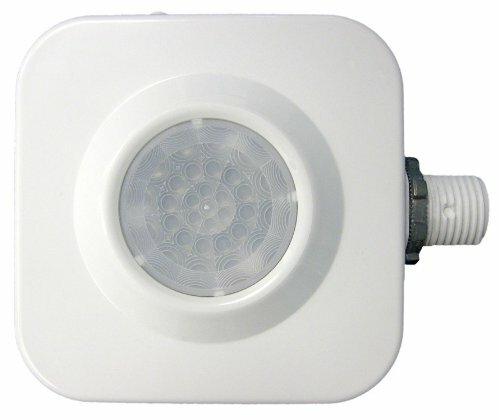 Occupancy sensors can help reduce energy use by turning lights off when rooms are not in use. Aerators can reduce your water use by as much as 70%. 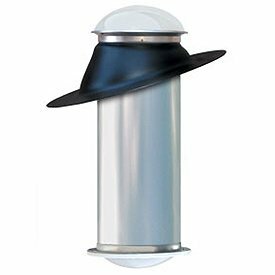 For instance, over its lifespan, this AM Conservation Group WaterSense rated aerator saves $92 in utility costs and reduces your water use by 23,010 gallons annually. 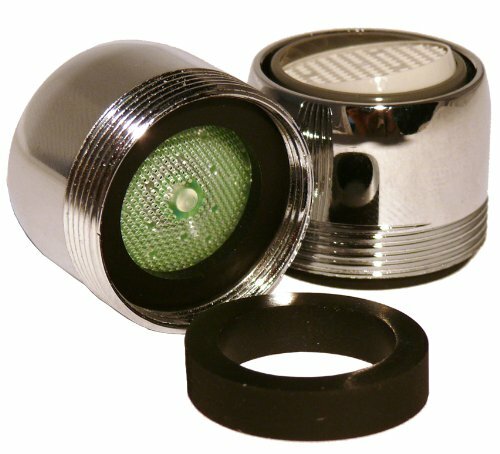 WaterSense rated faucets can significantly reduce water use. 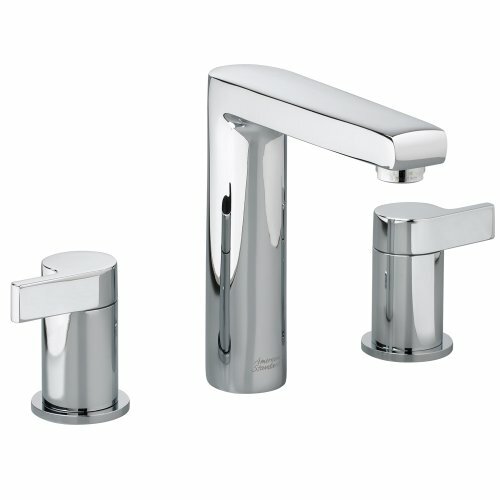 This American Standard faucet reduces water use by 45%, or about 8,218 gallons and saves you $32 in costs yearly. 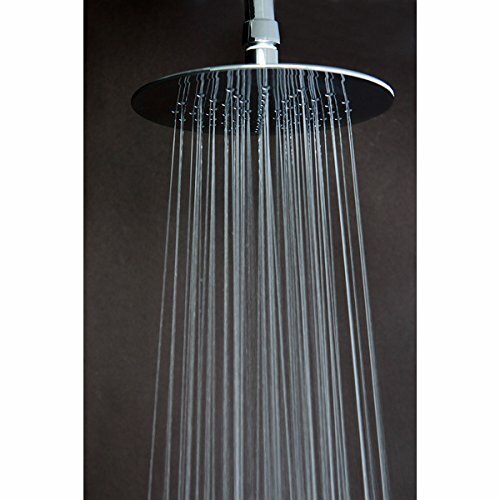 This WaterSense certified Rainfall Showerhead can reduce water use by 60%, or about 10,315 gallons and more than pays for itself by saving $40 per year in utility costs. Rain capture can be a valuable way to conserve water. 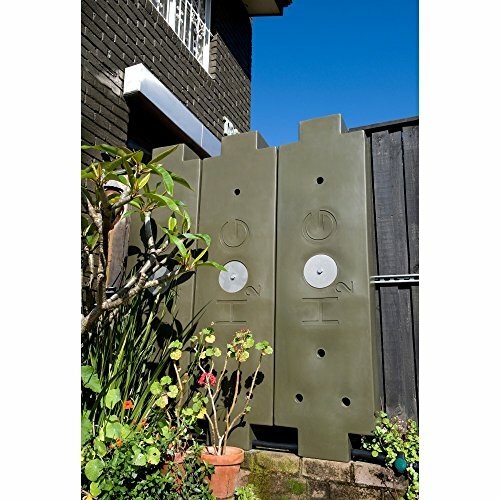 Rainwater is suitable for watering your garden and many other uses. Made of FDA approved BPA-free food grade plastics, the Rainwater HOG can be used as an emergency potable water supply. 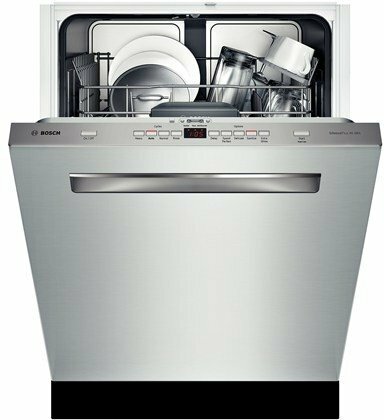 An Energy Star certified dishwasher, on average, is 10% more energy efficient and 20% more water efficient than standard models, costing less than $35 annually to run, while saving on average 1,900 gallons of water over its lifetime. 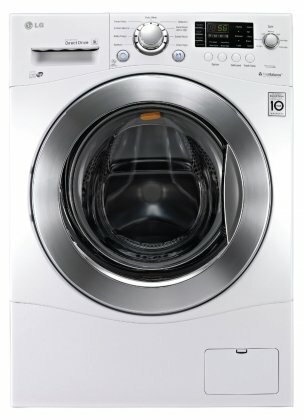 Energy Star certified clothes washers can cut your energy costs by about a third and your water costs by more than half. 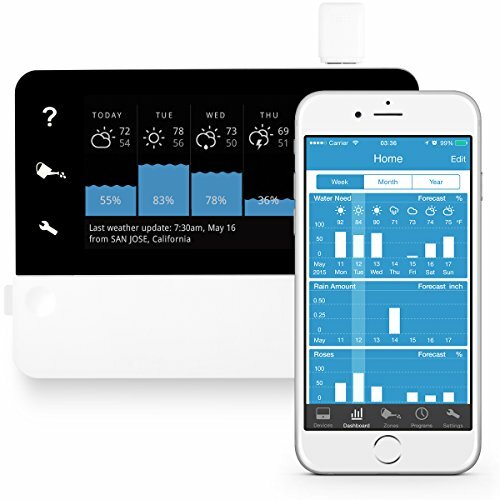 Smart irrigation devices like this RainMachine Touch HD-12 can help conserve water by automatically responding to changing weather conditions and programmable fine tuned settings. 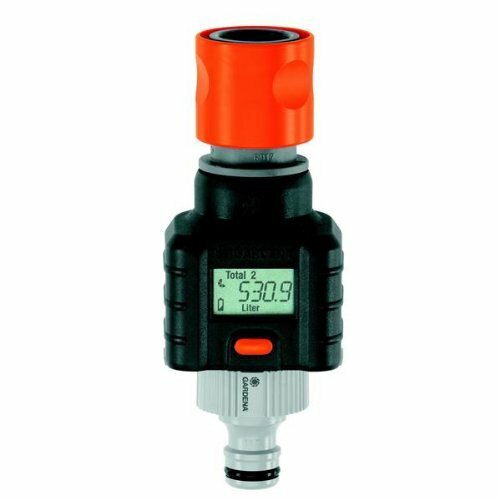 Gardena Digital Electronic Water Smart Flow Meters allow for targeted irrigation and precise measuring of current flow water consumption by the litre per minute. Visit goodnet.co and join our community of conscious purchasers. Disclaimer: Company and/or product inclusion in this website in no way represents any actual, implied, or inferred endorsement by Goodnet. It is suggested that purchasers use the same care in investigating the companies listed as you would with other suppliers before making product purchases. While we work to ensure that product information is correct, on occasion manufacturers may alter their ingredient lists or specific details about their products. Actual product packaging and materials may contain more and/or different information than that shown on our website. We recommend that you do not solely rely on the information presented and that you always read labels, warnings, and directions before using or consuming a product. For additional information about a product, please contact the manufacturer. Content on this site is for reference purposes only. Goodnet.co assumes no liability for inaccuracies or misstatements about products.